BEAUTIFUL LOT AT A BEAUTIFUL PRICE! ATTENTION ALL INVESTORS AND BUILDERS! THIS BREATHTAKING PARCEL IS JUST SHY OF AN ACRE AND HAS EVERYTHING TO OFFER TO BUILD YOUR DREAM ESTATE! MATURE TREES ALLOW FOR A PRIVATE AND TRANQUIL SETTING . 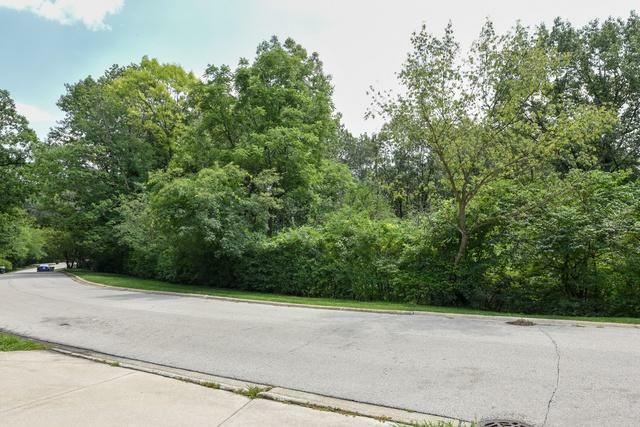 THIS SPRAWLING LOT HAS THE POTENTIAL FOR A WALK OUT BASEMENT. UTILITIES TO SITE. CAN PROVIDE SURVEY AND TOPOGRAPHY WITH SLOPE. 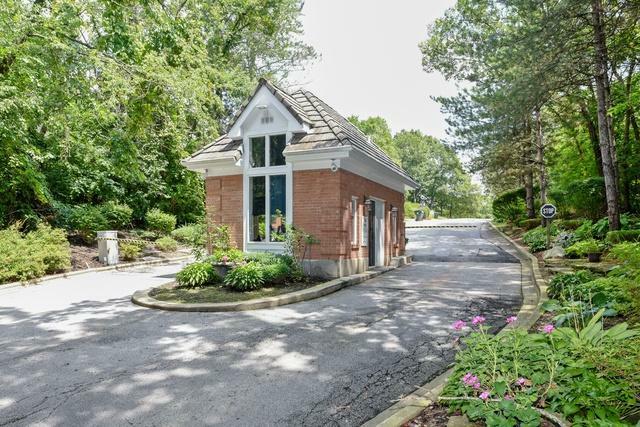 CENTRALLY LOCATED TO UPSCALE DINING AND SHOPPING AT THE BURR RIDGE VILLAGE CENTER! 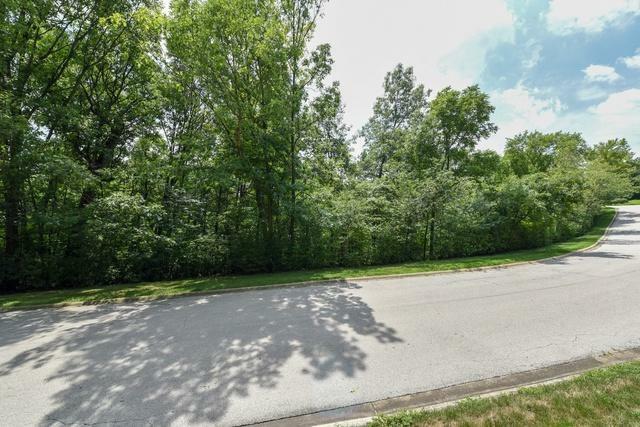 EASY ACCESSIBILITY TO EXPRESSWAYS (I-55/294) AND ONLY 20 MINUTES FROM DOWNTOWN CHICAGO. THIS PICTURESQUE LOT HAS ENDLESS POSSIBILITIES. 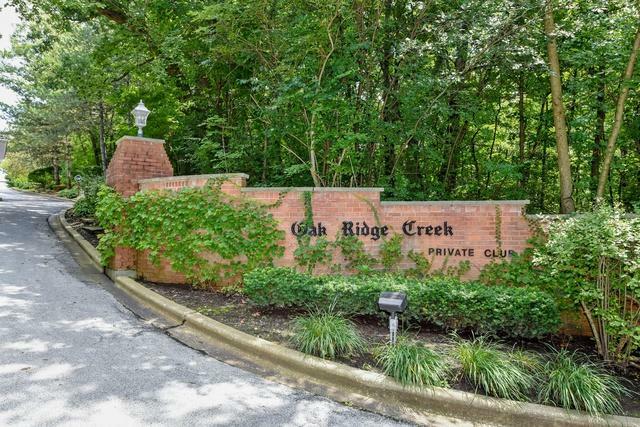 BUILD YOUR VISION WITHIN THIS 24 HOUR GATED COMMUNITY OF MULTI MILLION DOLLAR HOMES! BRING ALL OFFERS! !